In a recent post, we brought back a bit of advice we’ve given on occasion to golfers everywhere: watching your swing on video. But what if you’re not so tech savvy? Or if you just don’t have the time to set up and take down video equipment every time you swing? Good news: there’s a nifty lo-fi solution that, while not as effective as video, can still get you results. Looking at your shadow in the practice swing gives instant feedback and it’s as low-tech as it gets. See your motion and feel it at the same time. Though practicing with your shadow isn’t particularly complicated, there are still a few constraints – the sun needs to be out! 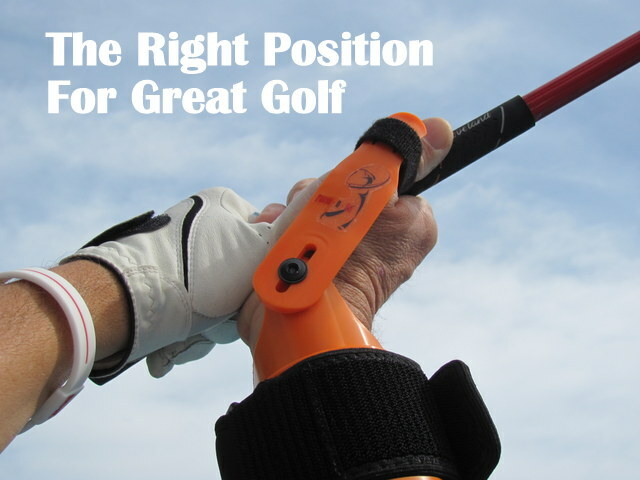 But it is nevertheless a good way to get feedback beyond simply feeling your way through your swing. And if you’re looking for a way to boost your results while practicing, why not try our Pause-N-Throw training aid? Your shadow will show you that you’re making progress every time you use it. Give it a try! This entry was posted in Accuracy, Uncategorized and tagged golf, practice, Swing. Bookmark the permalink.